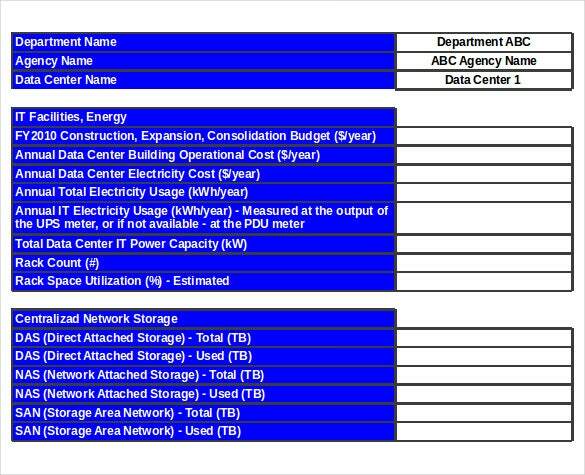 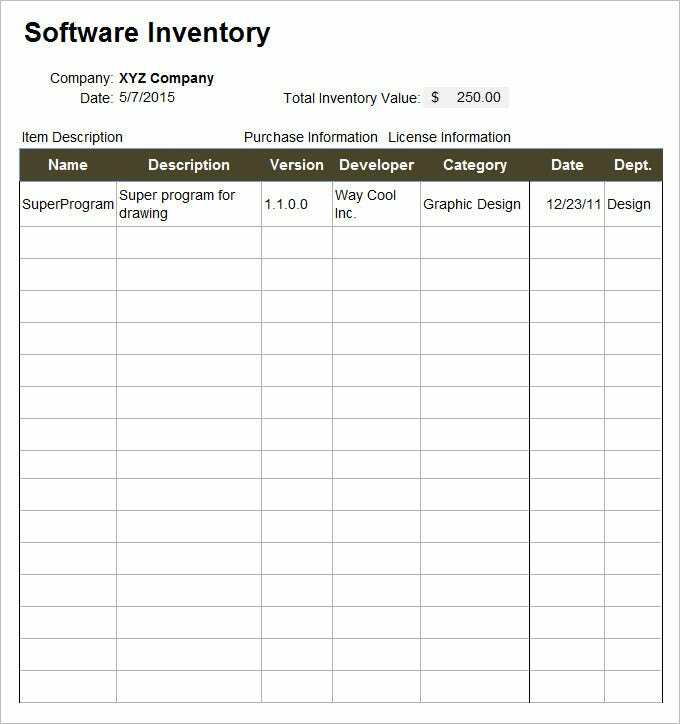 A technology inventory template is, as its name may suggest, a way to keep track of the technology under one’s possession. 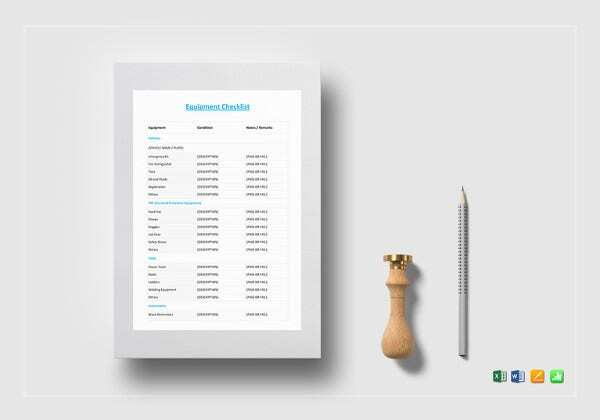 In today’s world, most of your professional and personal lives revolve around the core of technology, upon which we have come to reply for basic requirements, such as banking, purchasing, ordering food and managing all sorts of affairs. 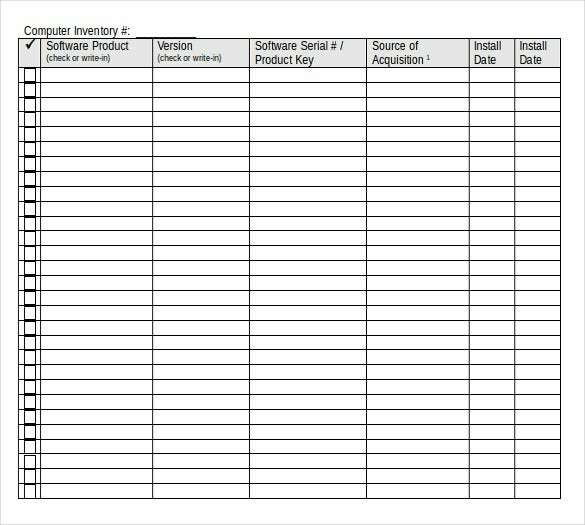 Companies should keep an eye on the sort of technology they are using to understand the various technological processes involved in their functioning.You can also see Computer Inventory Template. 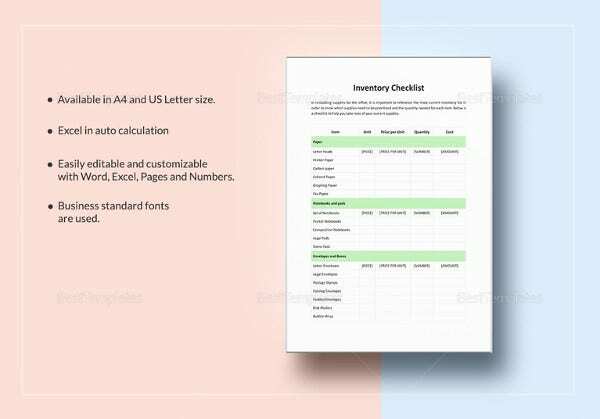 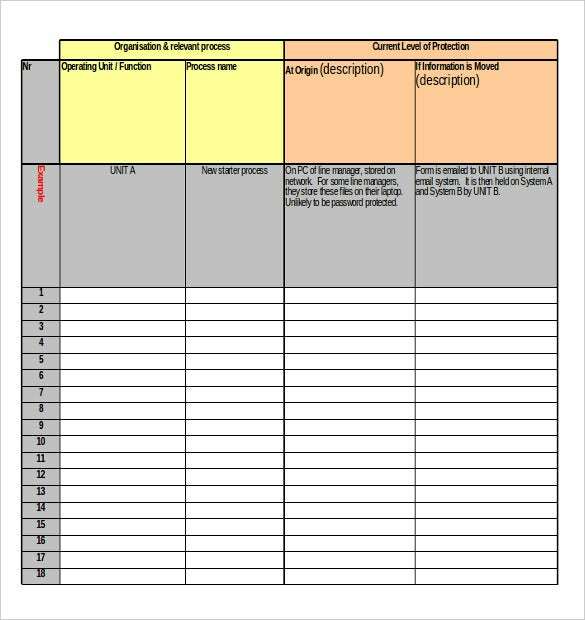 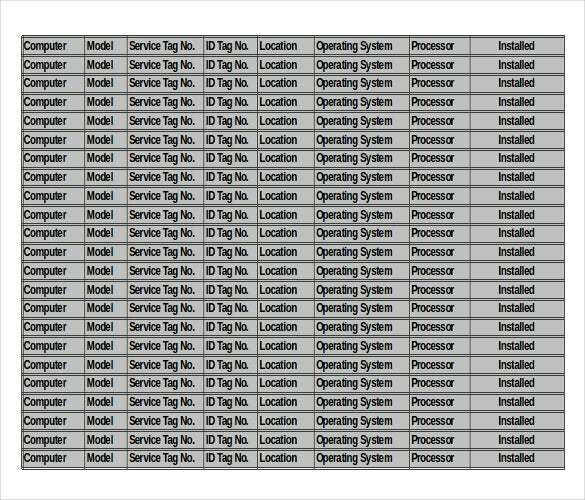 Inventory control templates for IT are available for free, to be downloaded from the internet. 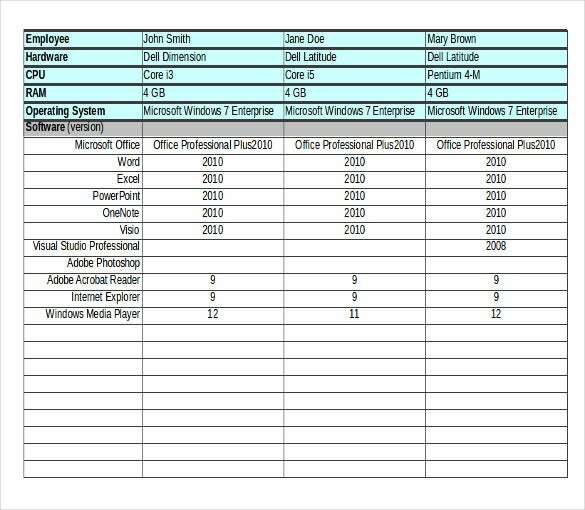 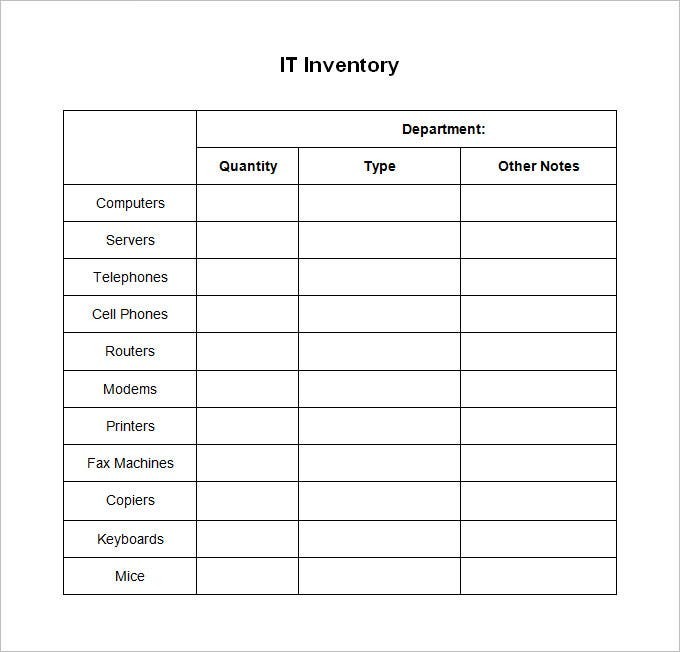 The inventory template in excel is one such option, providing excel sheets for users to use and record their IT stock. 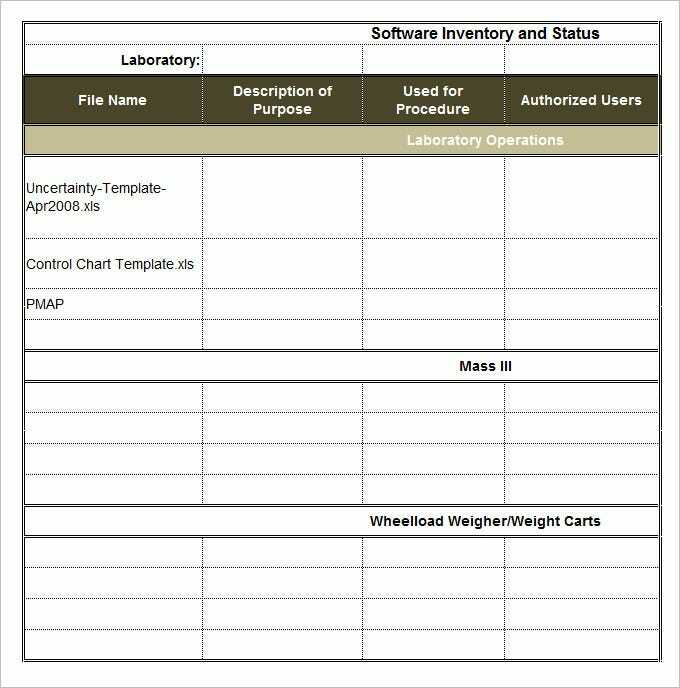 The main purpose of an IT Inventory Template is the management of the software as well as the hardware for the management of the system every day, tracking the assets of a business’ office as well as responding to incidents of security, such as a breach.Such an inventory template for mac is also available, of premium quality. 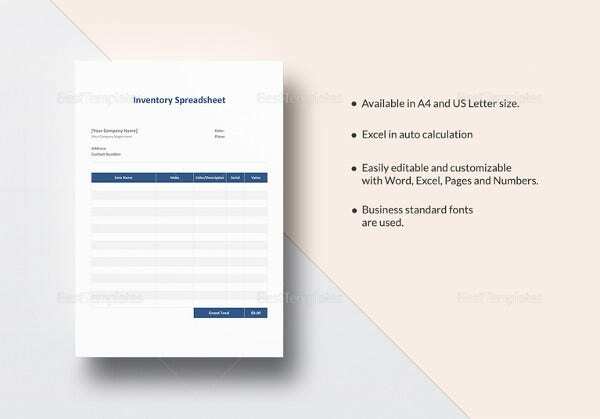 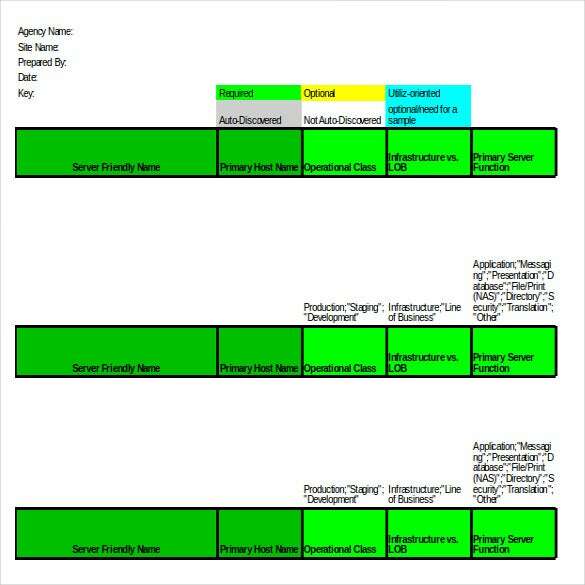 Trust us to hunt down the best of these templates and make them available to the users for the management of inventory. 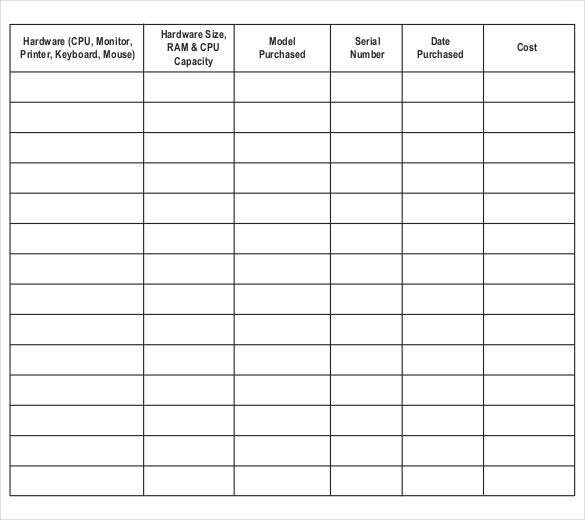 One of the biggest challenges that your business may face during productive hours is the poor maintenance of IT technology or systems running down due to uncertain problems and issues with system configurations or servers. 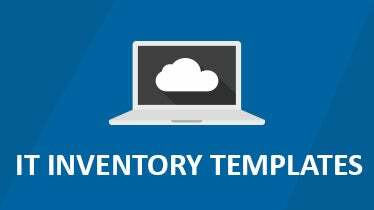 The IT Inventory Template is one of the most common and widely used solutions that most of the businesses, organizations, and corporate houses use to manage, monitor, track, understand, and even analyze the functioning of various technological processes. 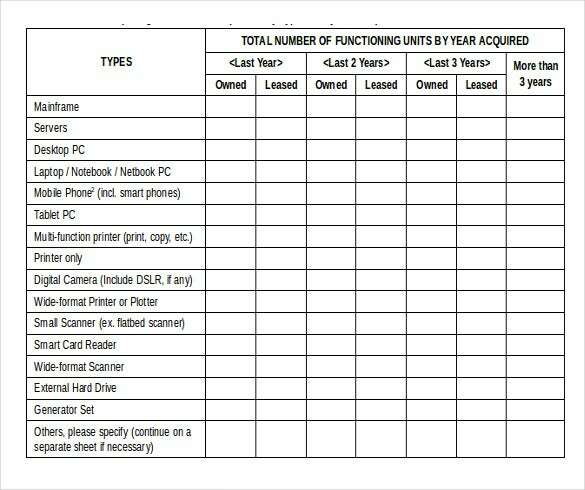 Keeping a track of all the currently available technological assets can help you manage a full-fledged and powerful inventory system or handle various tasks related to starting up or expanding business with ease.